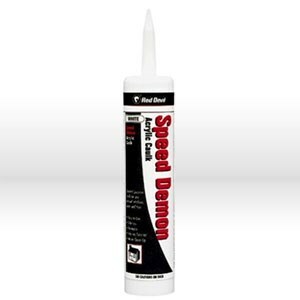 General purpose, economical caulk for use on masonry, painted and unpainted wood, and most siding. 5 year limited warranty. Interior/exterior use. Water clean up.